Discounted on Steam till May 15th. Remedy Entertainment’s Alan Wake will be available on the Xbox Store and Steam till the end of this weekend. Why? Because on May 15th, it will be removed due to expiring music licenses. Poets of the Fall, why have you forsaken us? The news was announced by Remedy in a tweet which also confirmed that the game’s physical editions would be pulled from stores as well. 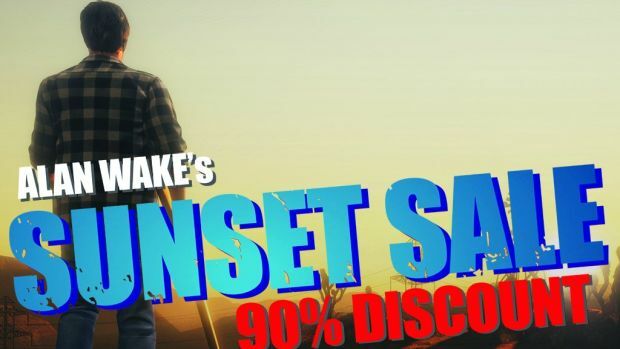 The game – along with the DLC and Alan Wake’s American Nightmare – will be discounted by 90 percent starting from May 13th, 10 AM PT/1 PM ET on Steam. No word yet on whether the Xbox Store will receive the same discount. However, if you already own the game, then it will still be in your library. It simply won’t be purchasable from any stores, online or physical. Thoughts on Alan Wake disappearing from stores? Let us know in the comments.